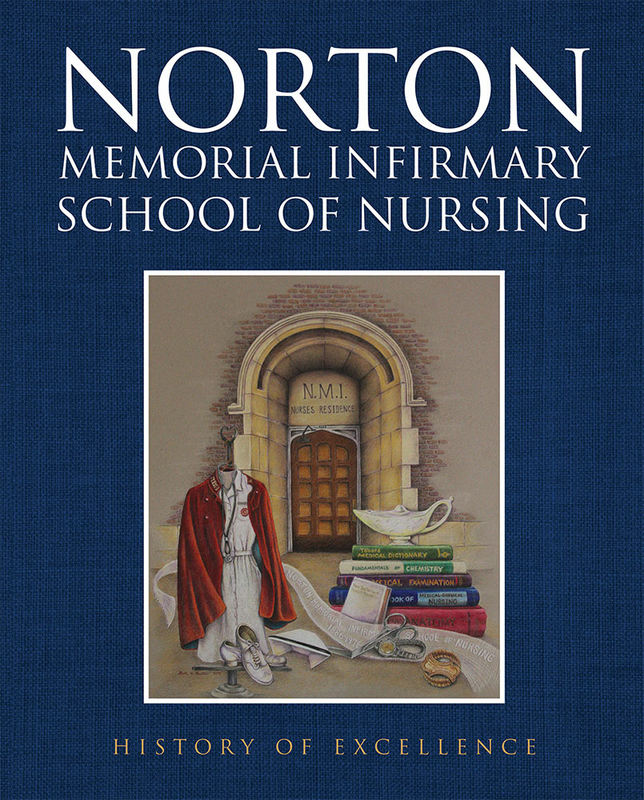 On New Year’s Day 1886, the Norton Memorial Infirmary School of Nursing — the first nursing school in Kentucky — opened its doors in Louisville. Over the next 90 years, more than 1,500 young people prepared for careers as registered nurses. Through the 1918 influenza pandemic, the Depression, the great flood of 1937, and two world wars, these dedicated students honed their skills. 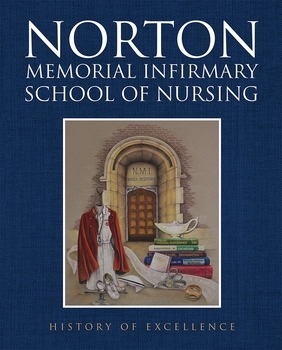 This book, compiled by four Norton graduates, takes the reader through major historical events, medical advances, vast cultural changes, and the evolution of the school. Other Norton graduates share their memories — from microbiology to bed baths and bedpans. Their profiles are sometimes touching and often funny, but always imbued with pride at being Norton nurses.